Heaven and earth collide when angel-in-training Harry Mills, A.K.A "Mr. 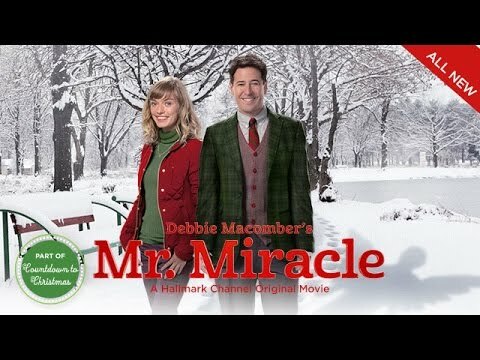 Miracle" is sent down to a community college during Christmas for his first assignment: to help an insecure student realize her life purpose. As Harry is schooled in life lessons, he learns being human isn’t as easy as he thought.